News of death never comes as a comforting feeling. Death notes indicate the death of a patient, whether it was to be expected or unexpected. 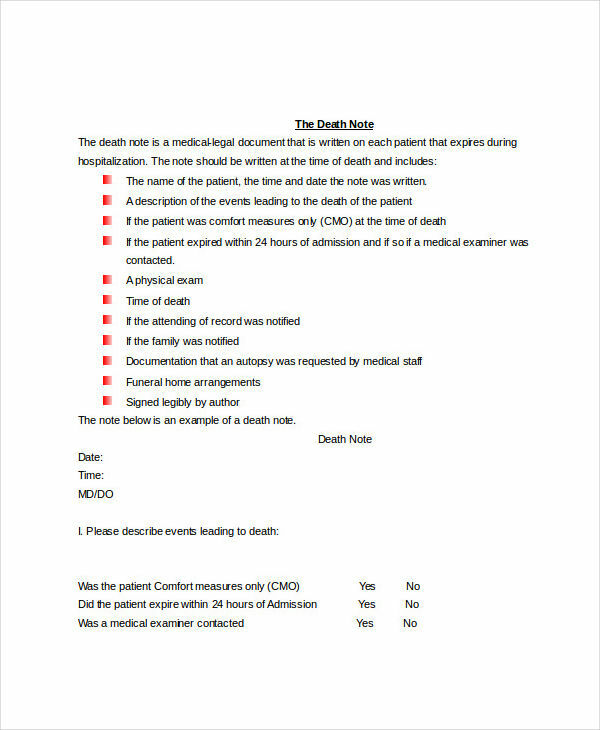 Much like briefing notes, death notes provide information pertaining to the conditions surrounding the patient upon the time of death. 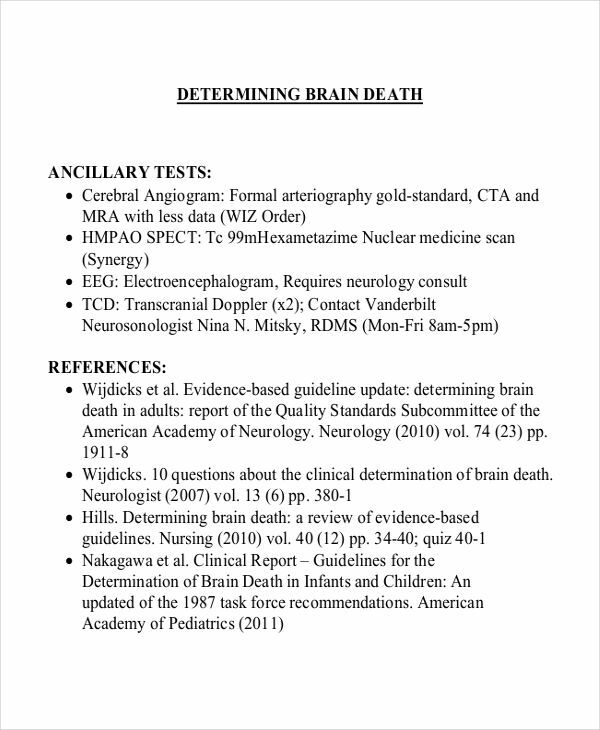 Other examples of notes such as SOAP note are contained in the site. To check them out, just go to the home page and search for the particular note you are looking for. All samples on the site are downloadable via the individual download link buttons under each sample. Scroll down to view more samples of death notes. What Is a Death Note About? 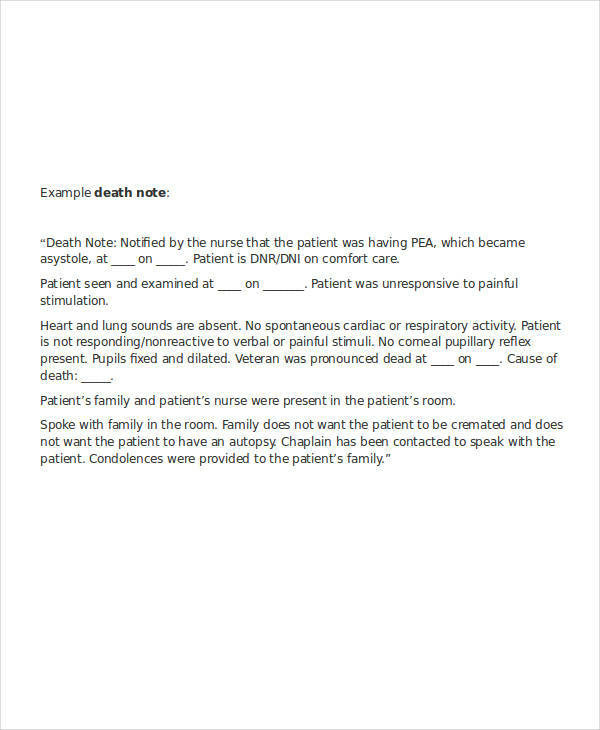 A death note template & examples contains details surrounding the death of an individual. It includes the time and death of death, statement of the cause of death, notes regarding responses to basic stimuli and if any family is present during the time of death. Some death notes may be elaborate but death notes are generally short and simple. 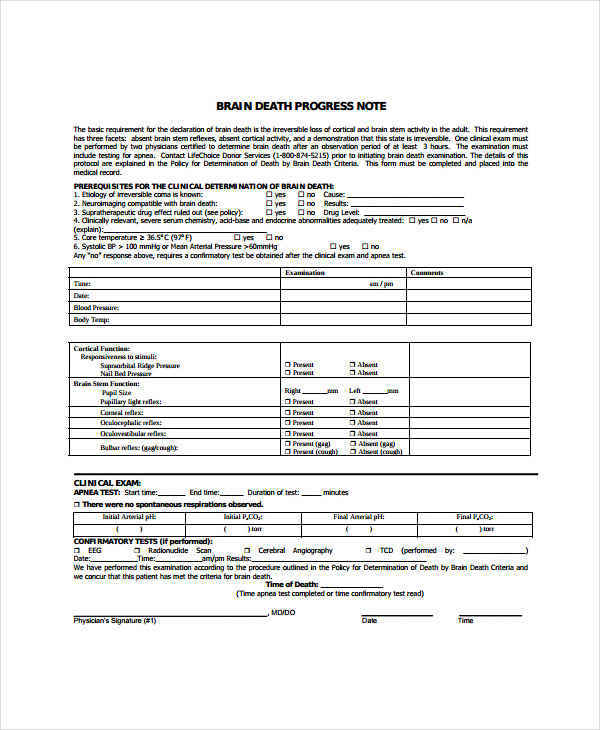 Note examples in PDF are available in the page to download and to provide further information regarding death notes and notes in general. Just click on the download link below a sample to get a closer look at the sample. What Are the Rules for a Death Note? Always verify if individual is still breathing. Check for absence in respiration and basic responses to stimuli. Indicate age, gender, and condition of the patient. Document the name of individual pronouncing death. Note if any family member was present or informed. Ask for autopsy from next of kin. 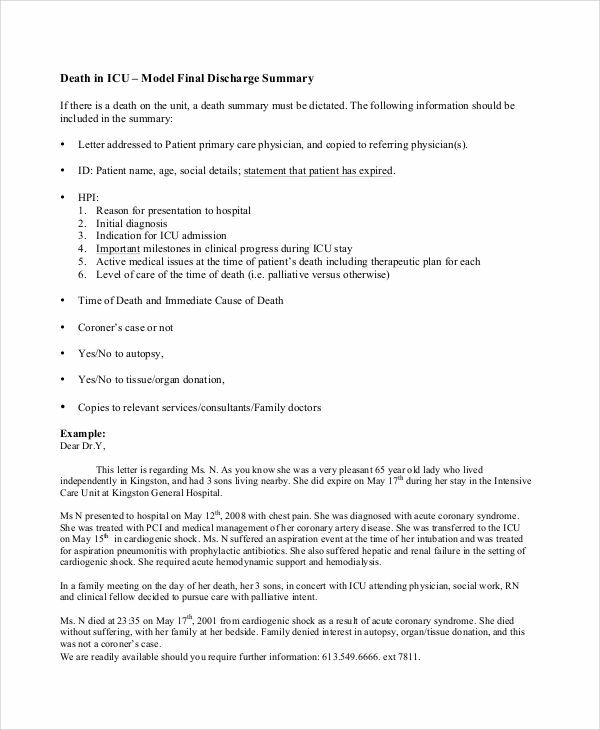 Medical note examples shown in the page can be made as reference in the making of notes. Be sure to click on any sample link to get a better view of the sample. Death note template are used to pronounce the death or expiry of a patient or individual. Death notes reflect the time and manner of death and the events surrounding the time of death. Other information such as the person who pronounced the death and if any relatives were present at the time of death are also included. The nurse then will inform the responsible physician of the time of death and contact relatives of the patient. When it has been found that the death to be of unnatural causes, and enough information to make that determination, the death is reported to the coroner. Note templates and doctor note examples are seen on the page to provide more information regarding the making of notes. Make sure to be able to click on an appropriate link sample to download the file. Feel free to browse the pages for additional information on notes and how notes are made.